Both the driver and the person that accounts for the contractual agreement have to be at least 23 years old, and shall provide a valid driving license. Exceptions can only be made with the agreement of Rent a Car Lofoten. To drive outside of Norway requires a written confirmation provided by Rent a Car Lofoten. The car is rented out with a full tank and should be returned with a full tank. Throughout the rental period of the car, the person renting the car is responsible for the car and shall use it as it is his own until the return. This involves also the responsibility for penalties like wrong parking, over speeding, road charges, towing charges, and other costs and penalties. Should some of those penalties/costs occur is the person renting the car required to pay them within the given time limit. Rent a Car Lofoten will charge an extra 250, - NOK in case of delay. 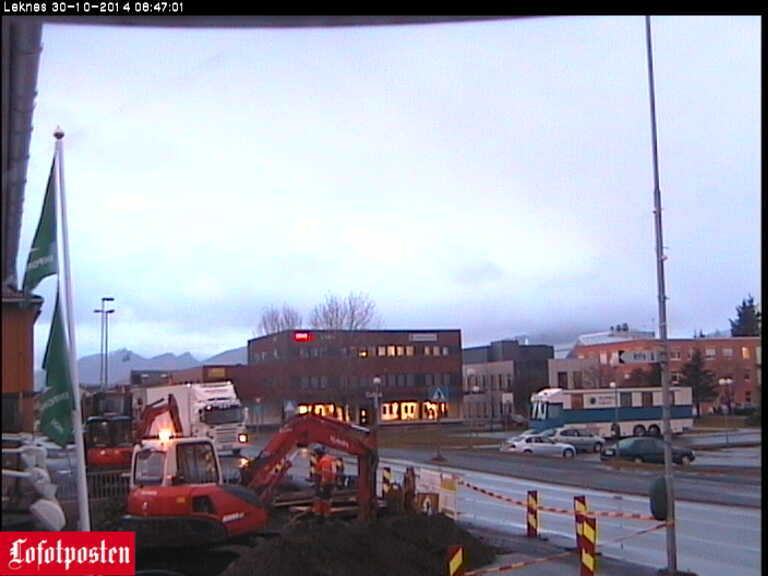 In case of problems with the engine or accidents please contact Rent a car Lofoten at once. The person renting the car is responsible for all damages that occur during the period of rental. Should an accident or damage occur a protocol and report has to be filled out. The compulsory contribution of the person renting the car is max 8.000, - NOK with exception of gross negligence and careless behavior. The control of oil level, cooling liquid and so on lies also in the responsibility of the person renting the car. Expenses are refunded to the receipt. Should the car be returned inadequately, e.g. with large amounts of dirt, garbage, empty bottles and so on an extra charge of 500, - NOK applies. charged. Rent a Car Lofoten will charge an extra 250, - NOK for sending an invoice. 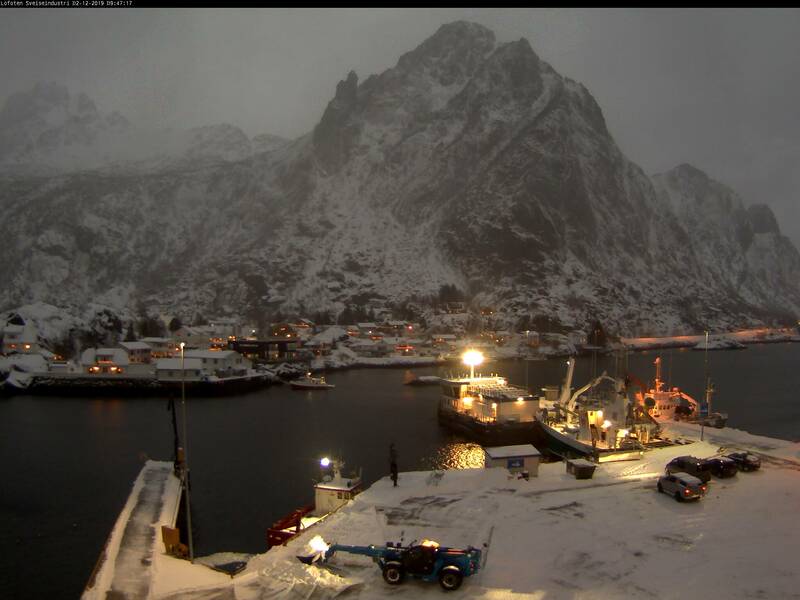 We wish you a pleasant trip and we hope you have a nice stay in Lofoten.